Today’s theatre of war is a dynamic asymmetric battlespace, with forces on the ground often involved in simultaneous operations and an increased emphasis on urban warfare. 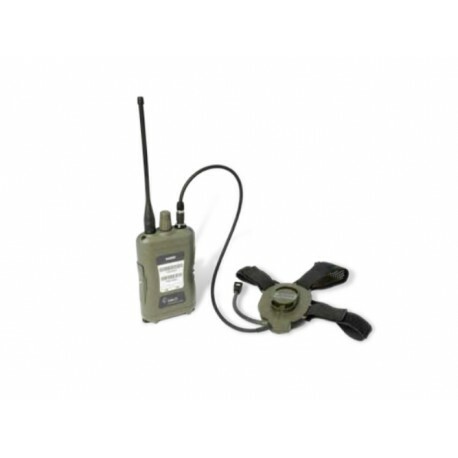 The Selex ES FrontLine Soldier Radio (FSR) significantly enhances combat effectiveness of the front line soldier. 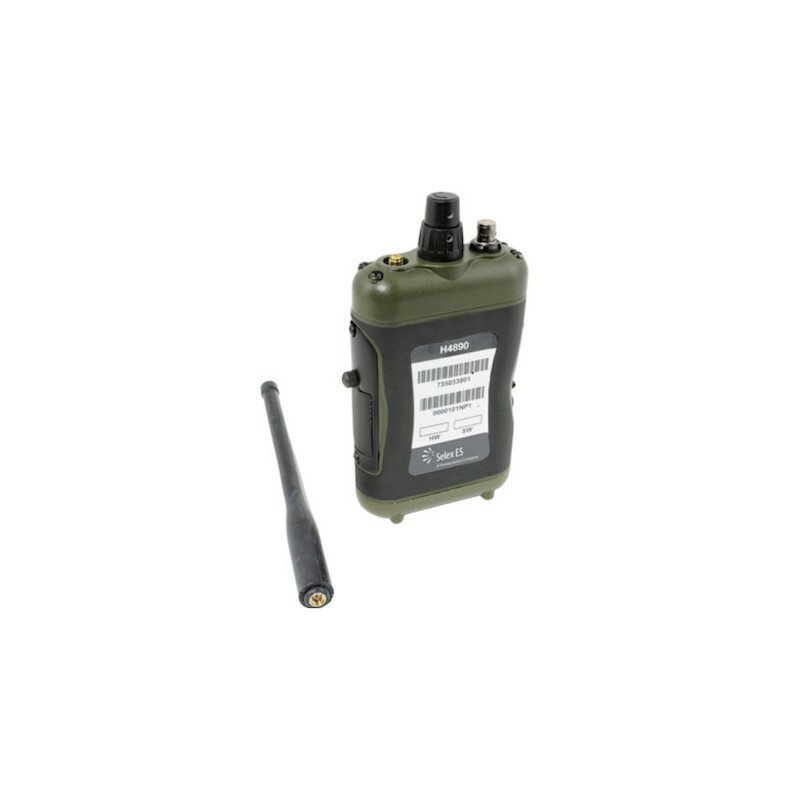 It provides all-informed encrypted voice communications, together with the communications and computing backbone for Command & Control (C2) systems. 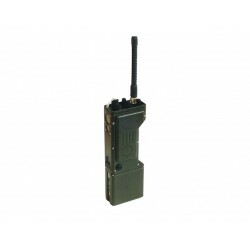 The FSR builds on the global experience gained with the Selex ES family of Soldier Radios in demanding operational environments. 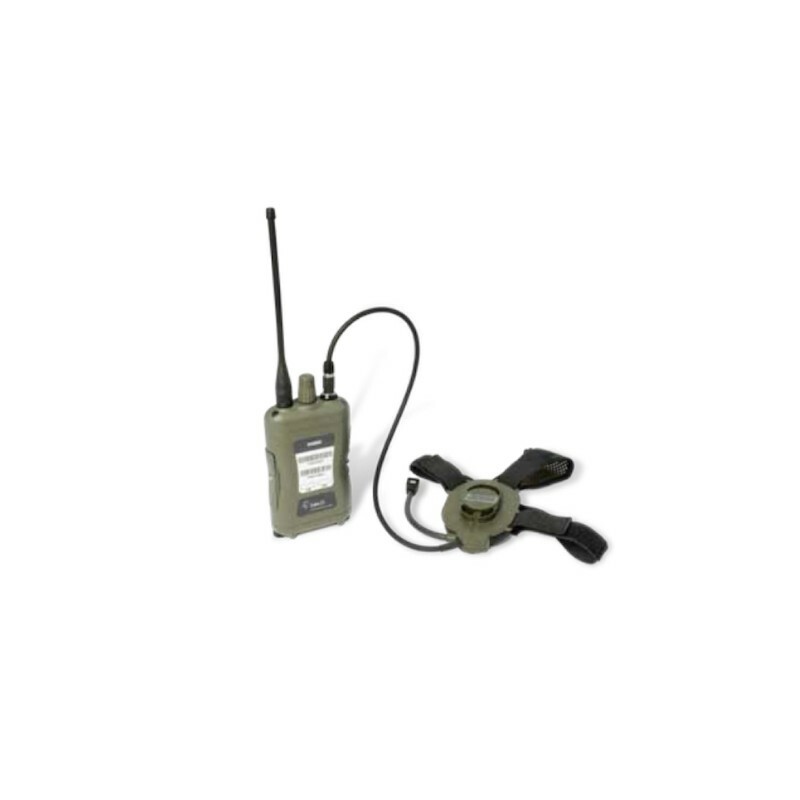 Carrying forward the simplicity of operation of the Personal Role Radio (PRR) and the powerful functionality of the Soldier System Radio (SSR) Plus, the addition of increased capabilities and an integrated C2 module makes the FSR a true Soldier Radio for the future. 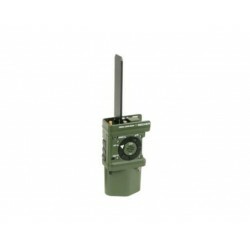 The FSR design provides not only enhanced capability over current Soldier Radios but also the flexibility to customise and enable future upgradeability through a modular architecture. This will support an extended lifetime and the ability to adapt to changing requirements in the future. 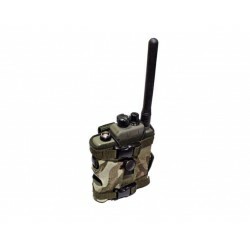 The FSR is a compact Soldier Radio system, with low power consumption. 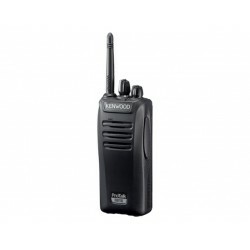 It is reliable and robust, and has the ability to survive extremes of operational environment and stress. 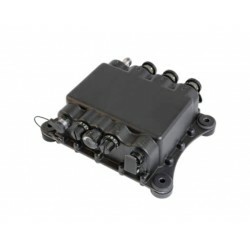 It will enable flexibility in operation and future incremental developments, particularly its inclusion in a Situational Awareness/C4I system. The FSR will meet the most stringent military standards for electrical, mechanical and environmental conditions. 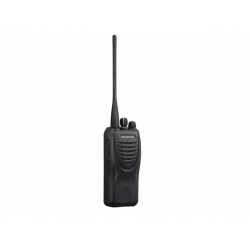 The FSR has a modular architecture and can be equipped with up to two RF transceivers. 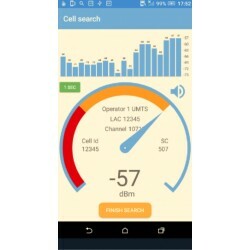 The current implementation includes a PRR/EZPRR compatible module, and either the Soldier Broadband Waveform (SBW) or Soldier Narrowband Waveform (SNW) modules. The architecture enables future incorporation of user-defined waveforms. 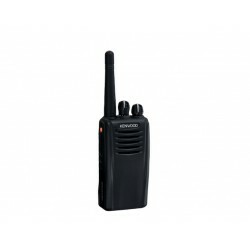 Both UHF waveforms provide the dual-net function, an essential capability for the Squad Commander who, using a single radio, can monitor both the Squad and Platoon nets simultaneously. With the C2 module fitted, the FSR enables Soldier System C2 applications to be hosted within the radio, rather than requiring an external body-worn computer, thereby reducing the complexity, box and wire count and cost of the Soldier System. 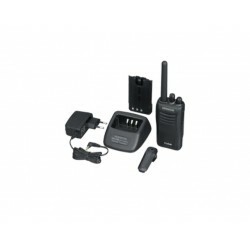 Selex ES Soldier Radios are versatile and capable of addressing multiple operational environments. Current users vary from high-intensity close combat infantry, through coalition peace-keeping/peace support operations, to specialist forces and armed Gendarmerie. Environments have included desert, jungle, urban, rural, vehicle and helicopter-borne operations. The Soldier Radio of the Future … Now!